DiurnetiX – Diurnetix is the #1 online incontinence underwear shop offering the best prices & fast shipping. Buy online from the leading incontinence pants store! The waterproof nappy is intricately integrated within the swimsuit. Very suitable for girls with stiffness and undertone muscles. No more struggling with pulling and tugging on and off swimsuits. This swimsuit is not designed to keep in urine or diarrhea. The fabric is Chlorine Resistant; UPF 50 ; guarantees optimal breathability and is fast-drying; * This is a first ever opening style full swimsuit for girls. * It wraps over beautifully and fastens with ties and hook and loop and poppers. * It has attractive waterfall frill at the front. * The waterproof nappy is intricately integrated within the swimsuit. * Very suitable for girls with stiffness and undertone muscles. 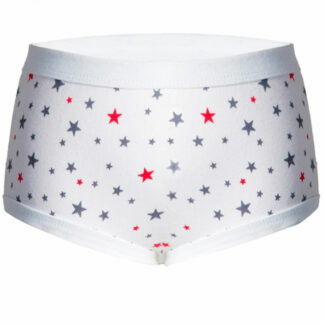 Finally, an absorbent, washable brief designed especially for nighttime use. These boxer-style pyjama shorts give the wearer secure overnight protection. The legs of the brief have a waterproof layer which is sandwiched between two comfortable cotton layers so that it is soft next to the skin. Others may not be aware that this is a specialised waterproofed product. The washable sewn-in absorbent padding will absorb about 250ml and a built-in pocket accommodates a disposable booster pad for an additional 250ml of absorbency. The sewn-in pad has a waterproof backing from front to back. The entire brief can be machine washed and dried and reused the next night. Three disposable booster pads are included with each pair. 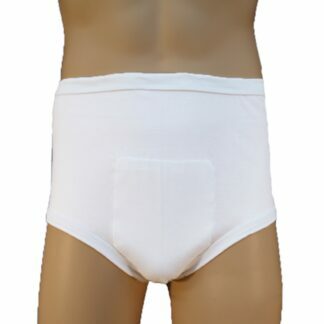 Diurnetix is the #1 online incontinence underwear shop offering the best prices & fast shipping. Buy online from the leading incontinence inner wear store! Discreet products for urinary incontinence and bedwetting. There are many embarrassing moments for most people and losing control of your bladder is one of them. The urge to urinate can be so great and hard to control especially when you have a cough or a sneeze attack. 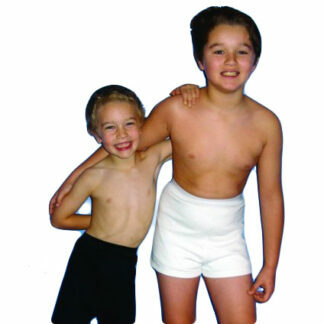 If you cannot bear the discomfort and the humiliation, then it may be time to buy reusable incontinence pants. When you have urinary incontinence, you lose control of the urinary sphincters. When this happens, you get an overactive bladder that passes urine involuntarily even before you reach the bathroom. Most people who have this medical condition make sure they wear waterproof incontinence underwear whenever they go out in public. Both men and women experience incontinence at some point in their lives. Those who suffer from this condition get a lot of help from waterproof incontinence pants as this option is not only more efficient but also cost-effective. It provides comfort and functions much like ordinary underwear. Most women who suffer from incontinence make use of disposable pads. After all, disposable pads are more convenient since you can just throw them in the trash after use. These pads are useful when you are outside the comforts of your home for long periods, or when you are on travel. You can bring extra pads and change them during the day without having to worry about having to take home a wet package with a bad smell. There is however a downside to using disposable pads as these can be expensive in the long run. You also have to make sure that you are getting disposable pads that will not make your skin sore after long hours of use. 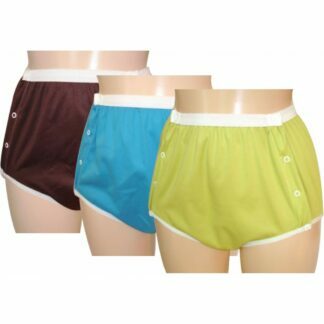 Most people opt for incontinence pants that can be washed and reused. These are not only environment-friendly but they are also cost-effective since you pay for them once and use them several times. However, you need to wash these underwear properly to keep them clean and ready for your next use. The good thing is that you have a choice when you want to buy incontinence pants. You just have to weigh the advantages and the advantages of buying a disposable or a washable pad for your uncooperative bladder. You don’t even have to choose only one, because you can use a combination of these underwear for incontinence depending on which option will work best for you on a given occasion.